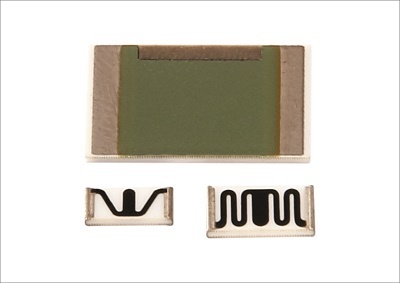 A homogeneous film of conductive & resistive ink is screen printed on 96% alumina ceramic substrates. Laser machine is used to achieve the highly precise resistance tolerance by triming. The resistor are screen printed with blue epoxy for electrical , mechanical and climatic protection. Marking is done with respect to type no, resistance value, tolerance, on resistor.